Welcome to the home of the finest handmade pedals in Luxembourg, Artof59. 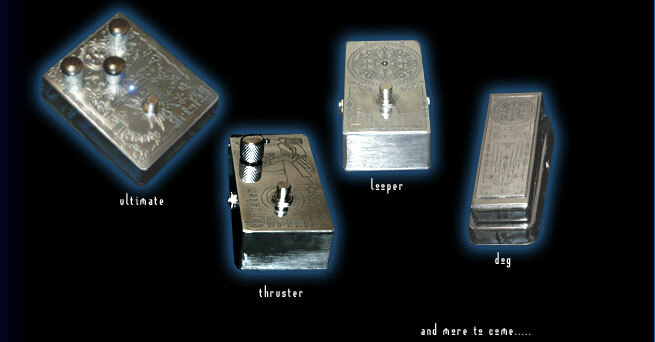 Our pedals combine great style and best sound at affordable prices. We also do customized designs.